Newly Updated for 2018! The MT Topo + National Forests mapset has the most roads detail (forest, paved, highway) than any previous MT Topo version. In addition there are more points of interest than ever before. I've incorporated the State Park poi dataset! The mapset also covers all of Yellowstone National Park. You also get the administrative boundary's for all National Forests and National Parks. 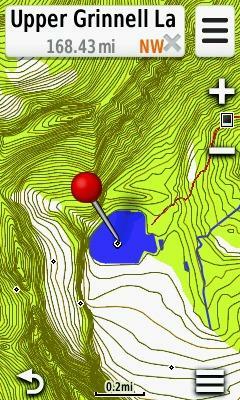 20ft contours have been added in many areas of Montana. 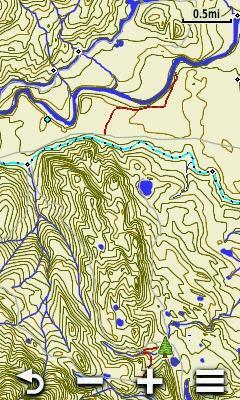 If you need detailed public and private lands data on your GPS you can check out the MT Topo + Landowner 2017 mapset on our website: http://gpsmapsmontana.com/shop/mt-topo-landowner/. 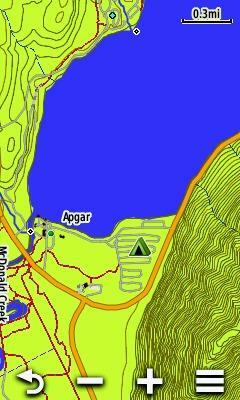 There are lots of other great GPS maps and extras on our website too! This mapset contains topographic, hydro, road, trail, POI, and National Forest / Park Service data for the state of Montana. Trail Data - Forest Service + municipal data. I've also digitized many "urban" trails in various locations across Montana. POI Data - GNIS, State Parks, and NHD. Over 52,000 points of interest. Includes all of Yellowstone National Park! 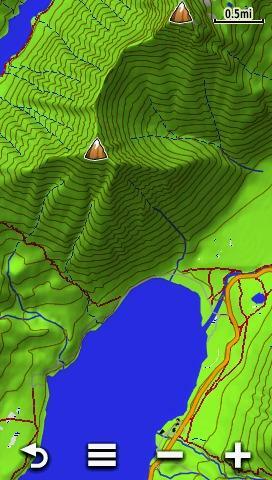 Here are a few screen shots of our MT Topo + National Forest map. 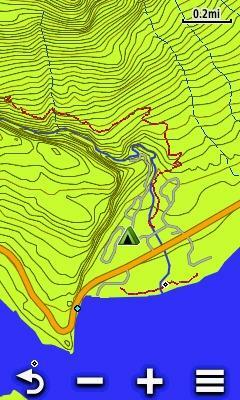 Some screenshots were taken enabled over Garmin's Topo 24K product. 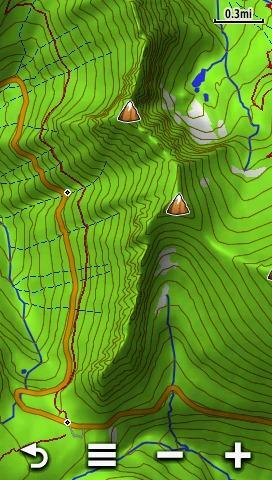 As you can see the terrain shading of Garmin's product shows up through some of the following images.